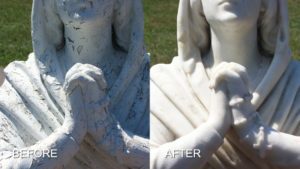 Dean McArthur combines stone and tile restoration expertise with strategic business management experience. 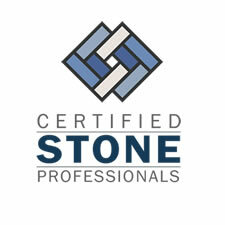 As a principal in Certified Stone Professional in Buffalo, NY, he has decades of experience in the art of problem solving and restoring natural stone. Upon graduating and earning his CPA at a large regional firm, he went to work for Price Waterhouse Coopers specializing in mergers and acquisitions. He obtained his PHR (Professional in Human Resources) and his SHRM-SCP (SHRM Senior Certified Professional) when he was a director for a large accounting and consulting firm. 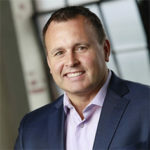 He is currently managing partner of Crimson Strategic Management, Inc., a consulting firm offering multi-level coaching, reorganization and a variety of services to business owners. Dean is a certified stone and tile inspector. 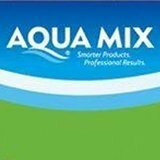 He is also certified in Aqua Mix, Latacrete (15 year stain free warranty), FGS Permashine, Werkmaster, Flex Mar Coatings, IICRC, Dry-Treat (stain free warranty), and is a member of BOMA and Interior Design Association.